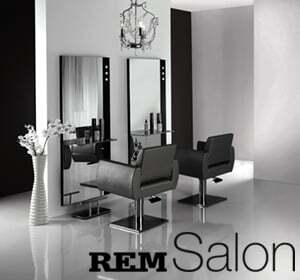 REM Salon Chair is a generously designed styling chair with a focus on comfort. The curved padding on the arms of this REM Salon Chair add a touch of luxury and modernity to this classic design. Magnum styling chair is available in all REM fabrics and base styles (Circular, Square and 5-Star). Width - 72cm, Depth - 59cm, Height - 52-63cm.